Paska is on hunger strike since Monday 5th of November. He decided long time ago not to bow his head when faced with the violence of prison. For this reason he was beaten by the guards on the 8th of November before being brought to Firenze for a hearing of the “Operation Panico” trial. 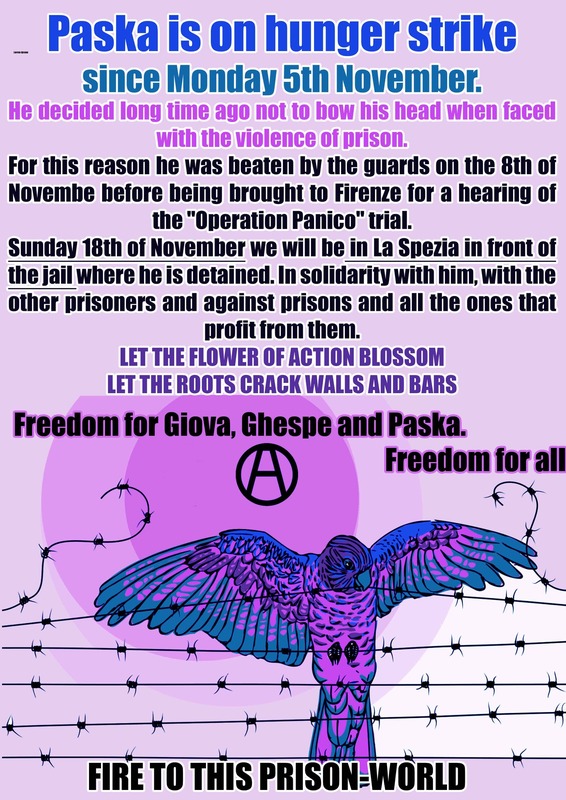 Sunday 18th of November we will be in La Spezia in front of the jail where he is detained. 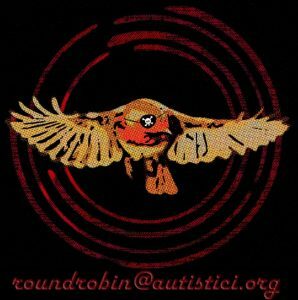 In solidarity with him, with the other prisoners and against prisons and all the ones that profit from them.